Tonya Couch was arrested on Dec. 28 in Mexico along with her son Ethan. 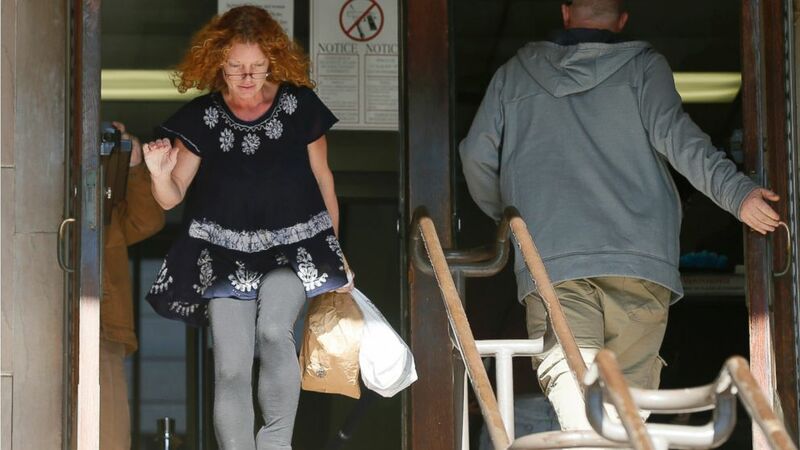 Tonya Couch, the mother of "affluenza" teen Ethan Couch, was released from Tarrant County Jail in Texas today. Couch was arrested on Dec. 28 in Mexico along with Ethan, who was wanted on a probation violation. (Brandon Wade/AP Photo) Wearing an electronic ankle monitor on her left ankle, Tonya Couch, the mother of a Texas teen who used an "affluenza" defense in a drunken wreck, leaves Tarrant County Community Supervision and Corrections Department, Jan. 12, 2016, in Fort Worth, Texas. Couch was arraigned Friday in Fort Worth, Texas, and held on $1 million bond on a charge of hindering the apprehension of a fugitive. Couch did not enter a plea. She posted bail Monday night after it was reduced to $75,000.